Lead the Galactic Empire this Halloween when you buy the Star Wars Emperor Palpatine 3/4 Vinyl Mask! 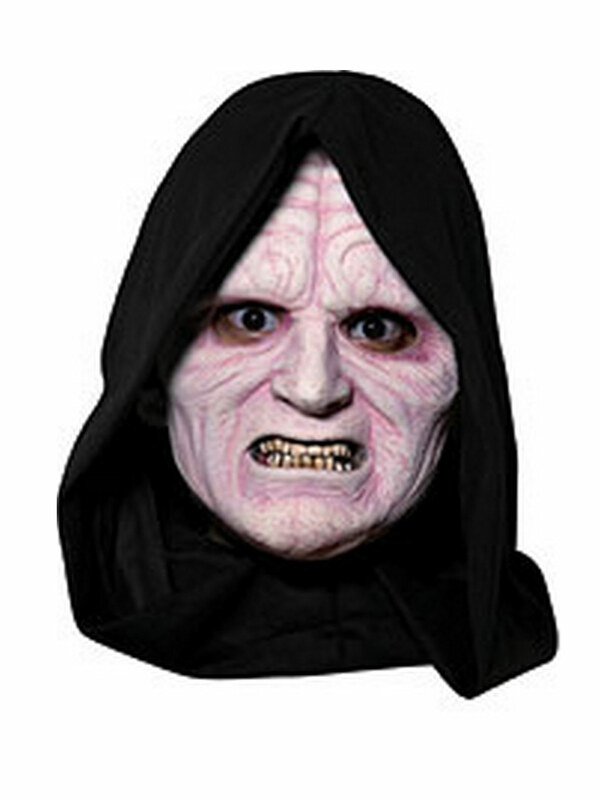 This freaky mask features the pale white face of Palpatine with a black hood to show off his connection with the Dark Side. Once you buy a dark black cloak from our site, your costume will be all set. 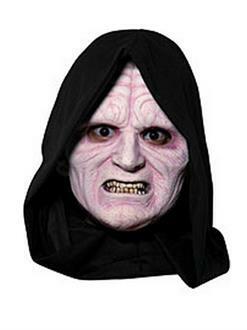 Pick up your Emperor Palpatine mask today, and go make this Halloween a victory for the Empire!